While most adults understand the true meaning of Christmas, it can be more difficult for kids to grasp the importance of this season. 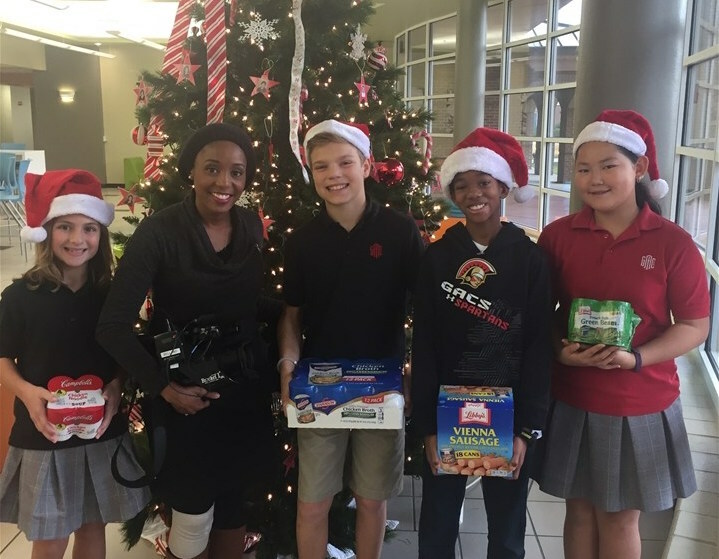 Helping kids shift their priorities during this exciting time of year from "getting" to "giving" helps them develop a deep sense of empathy and caring that will bring them closer to their peers and their community. Teaching your child to give back this Christmas is a great way to help them participate in the spirit of kindness that inspires this season. As Christians, we have received the most wonderful gift of all with the birth of Jesus. What better way to celebrate that gift by giving some of the comforts and resources we enjoy to those in need?